1. Treat patients without their consents, except for cases requiring emergency medical treatment where it is impossible to obtain the consent for any reason, or if the patients illness is contagious or considered as threat to the public health or safety. 2. Refrain treating patients in emergency cases or discontinue the treatment in all cases, un less patients did not follow the physicians’ instructions or for the reasons beyond the physicians control. 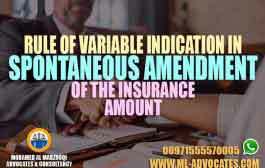 taking into account the provisions of articles 9, 10 of this Decree-Law. 3. Refrain treating patients or assisting the injured if the patient’s situation is beyond the physician competent, and in this case the physician must conduct to the patient the necessary first aid then referring him to the competent physician or to the nearest health facility if he wanted to. 5. Prescribe a treatment before performing the proper clinical examination to patients, the health authorities may establish system to provide the tele-health according to the regulation and conditions specified by the executive regulation of this decree. 6. Disclose any confidential information relating to patients, as such physicians become aware of during the course of treatment or due to treatment process, whether the patients entrusted the physicians with such secrets or the physicians viewed such secrets by themselves. •	If the physicians were assigned by a judicial authority or an official investigation authority in the state as an expert, or if such physicians were notified to attend as a witness in an investigation or criminal proceedings. 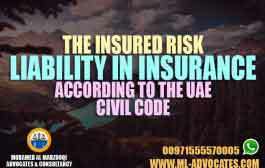 •	If the physicians were assigned to carry out an examination by a life insurance companies or by their employers. the task of the physicians shall be within the scope of their assignment. 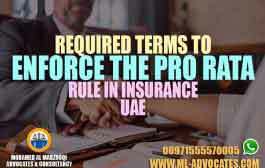 •	If it was upon a request from the health authority, and the purpose from disclosure was to protect the public interest according to the regulation and conditions of executive regulation of this decree. 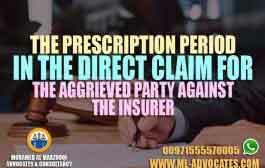 •	If the purpose from the disclosure is to able the physicians to defend himself before the investigation authority or any judicial authority. 8.	harboring patients in places not dedicated for that purpose, unless the emergency situations requires otherwise. 10.	conducting non- necessary medical operations or surgeries without the consent of the patient. 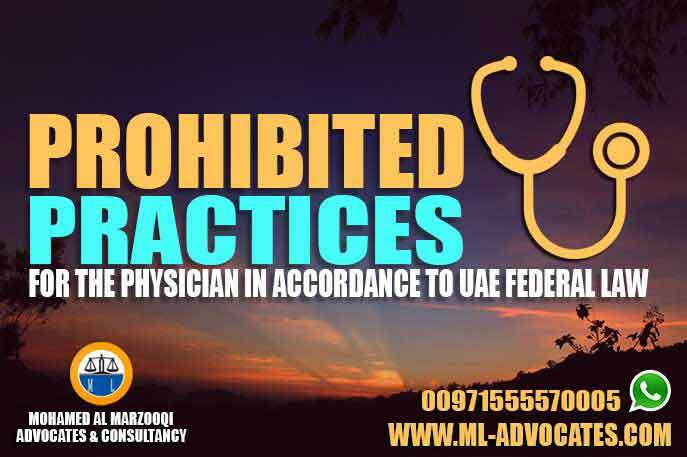 The Emirati legislator stated the articles in order to Regulate the physician’s profession according to the facilities available for the state and to help the sick people that urgently needed.